All rights reserved. No part of this publication may be reproduced, stored in a retrieval system, or transmitted in any form by any process—electronic, mechanical, photocopying, recording, or otherwise—without the written permission of the publisher and author. This is a work of fiction. Names, characters, places, and incidents either are the product of the author's imagination or are used fictionally. Any resemblance to actual persons, living or dead, businesses, companies, events, or locales is entirely coincidental. 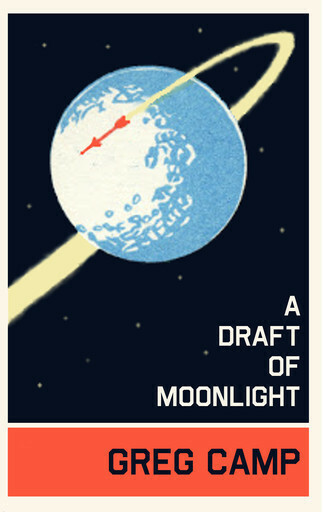 During the writing of this novel, Pink Floyd provided the background music, and I am grateful to Roger Waters for allowing me to use lyrics from The Dark Side of the Moon in the telling of my story. Henry Dowland is a Confederate vetern, scarred by war and grieving the murder of his family at the hands of Sherman's soldiers. 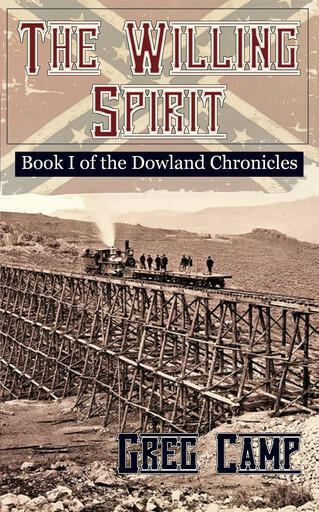 While fleeing his demons, he rescues a boy, Joe, from the Willis gang, a band of outlaws running liquor to the workers on the Transcontinental Railroad. Joe reminds Dowland of himself, a lost soul searching for home. But what good can two rootless wanderers do for each other? More than watching each other's back, that is, and that might have to be enough. Caught between the Willises and the Great Salt Lake, Dowland and Joe have to fight their way clear to saving a town. . . And themselves.